New Path Spa By Magda Sosin - 729 Gardiners Rd., Kingston, Ont. New Path Spa offers high quality facial and body treatments to suit your needs. 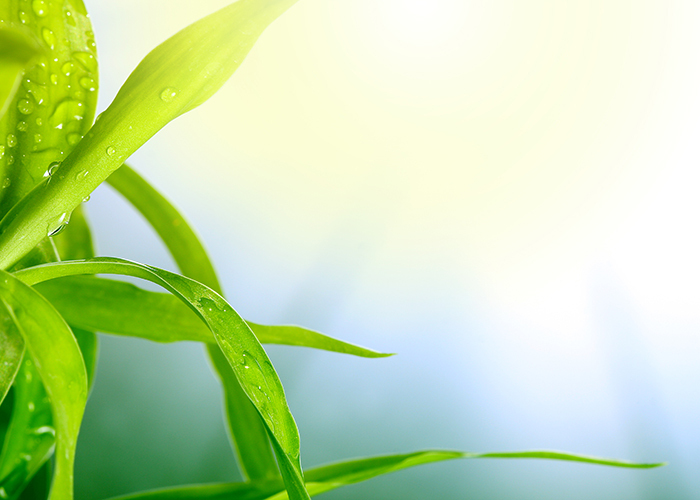 We welcome you to reconnect with a sense of total well-being through the ritual of renewed relaxation. 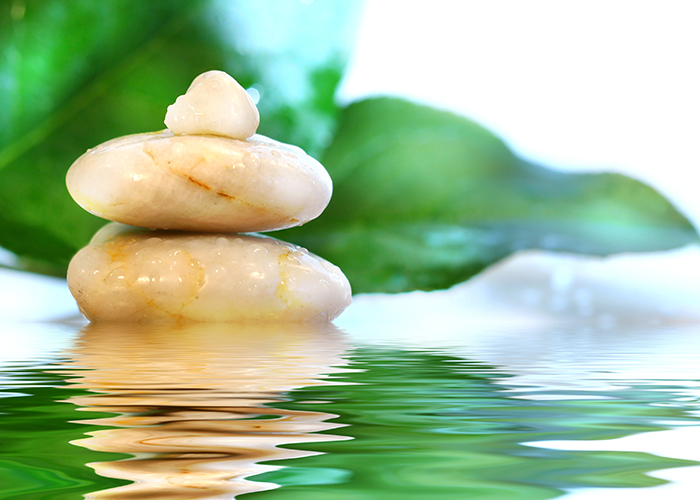 Each of our guests will experience a customized pampering from highly qualified therapists. Return customers will enjoy the benefits of our reward program. Are You Looking To Be Pampered? New Path Spa offers high quality spa treatments with top notch products from Dermalogica. Our treatment services range from body treatments & massages to facials, pedicures, manicures, hair removal, eye treatments, eyelash extensions & custom packages suited to your needs. 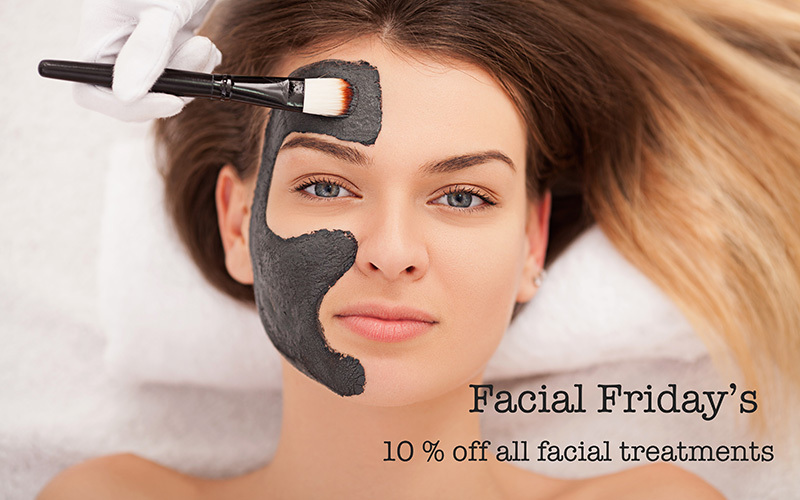 On Friday’s 10% off all facials. *Mix & Match any hand treatment with any foot treatment and receive $10 off. Want the latest news & promos? Stay informed on the news, newest promotions and products by signing up for our e-Newsletter. I had micro blading done by Magda and she did a fantastic job! They look so natural and symmetrical! I had no issues with the healing process and would definitely have it done again! Magda is very professional and knowledgable. I would highly recommend her to my friends and family! About 4 years ago, most of my eyebrows fell out over a period of time for no known reason. My health was normal and I had no illness. I hid behind my bangs and constantly worried that my brushed on brows hadn’t disappeared for years. I don’t consider myself a vain person, but having no real eyebrows caused me to begin to feel very self-conscious about my appearance. I researched the procedure micro-blading and visited Magda at New Path Spa. I was immediately impressed with her knowledge and training and decided to have the procedure. Magda’s calm, confident and professional approach was reassuring while I underwent the treatment. The pain was only a slight discomfort and the procedure was completed in a few hours. I was completely overwhelmed with the result and shed a few tears when I first saw my new eyebrows. Magda ensured I understood the follow-up care and contacted me to make sure all was going well. It’s taking a while to adjust to my new eyebrows and my only regret is that I didn’t do this procedure sooner. I have had my eyebrows micro-bladed by Magda and I am so pleased with the results! I am a local spa owner and choose very carefully who I see for treatments of any kind. I have sent and will send many of my clients who like myself have lost their eyebrows over the years. Magda is a true artist in the art of micro blading, she has taken pride in learning the art over the past few years. 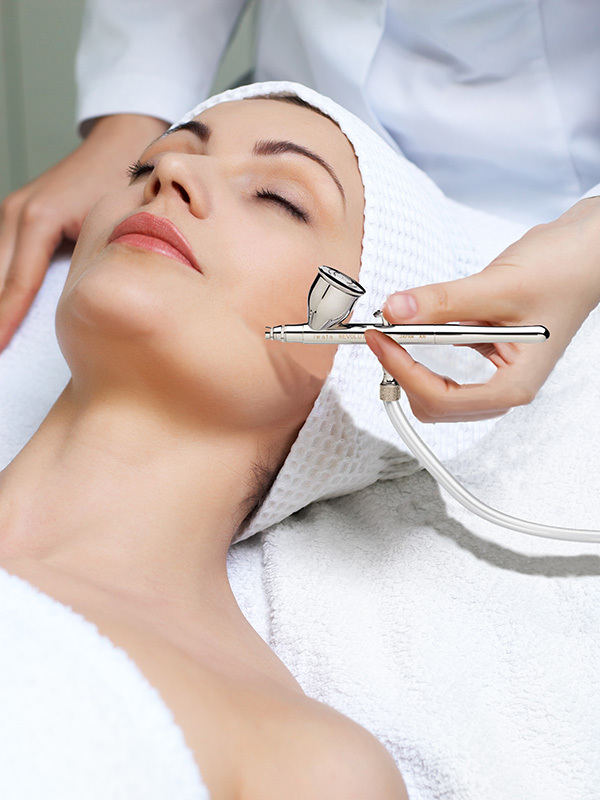 She is has the experience that you should be looking for when having this kind of treatment. Highly recommend this treatment 🙂 So Happy to have my eyebrows back!!! Professional staff, quality products and always met with a warm welcome. I would recommend New Path Spa to anyone looking for a relaxing time. I can not thank you enough for the excellent service. The relaxing atmosphere helped me wash away a horrible day at work.